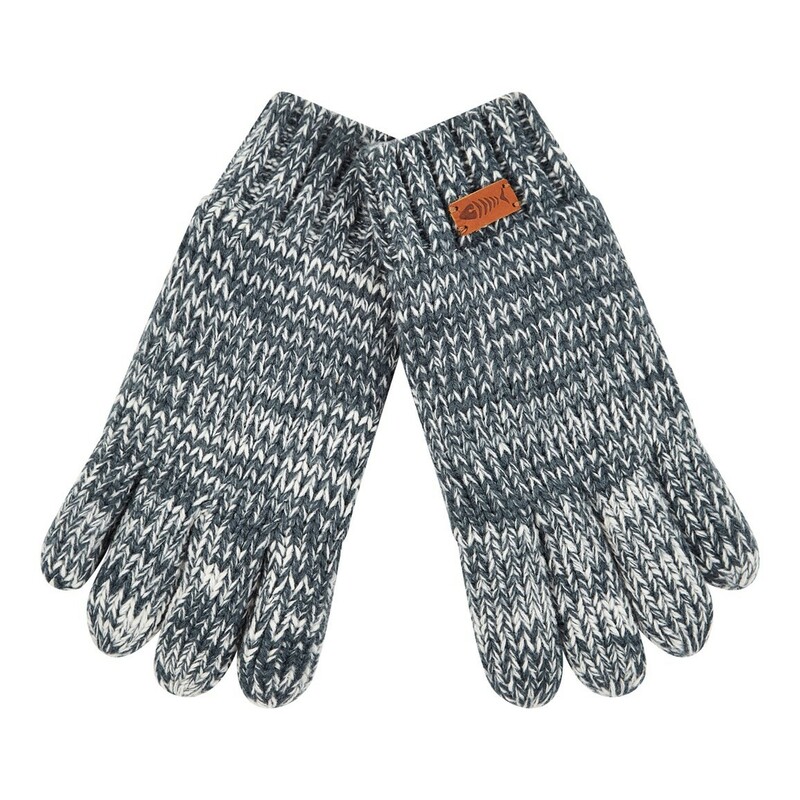 Choose the Terril twisted yarn gloves and match with our Gustave scarf for a classic look. Combine with a good coat to protect yourself from the elements and get out and enjoy your day regardless of the weather. Thick gloves but faulty stitching. Great gloves, nice material. Good that they were in the sale, very good quality. Quality warm gloves that look great.